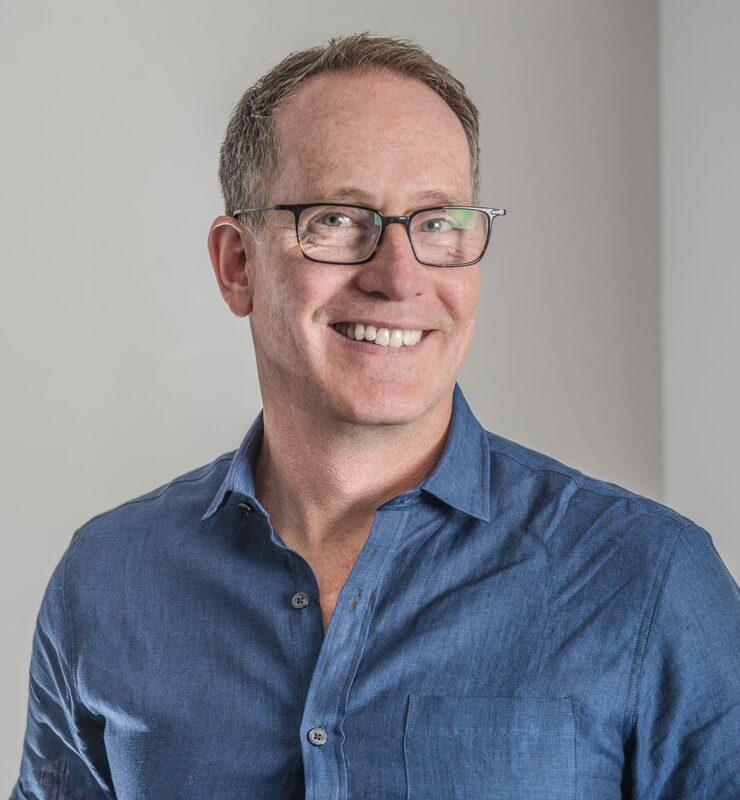 Born and raised in Winnipeg, Dr. Fraser Norrie studied medicine at the University of Manitoba and moved to Vancouver in 1987 to complete his residency in Family Medicine at the University of British Columbia. After working in BC, northern Canada and in Africa, he joined a group of family doctors on Commercial Drive in Vancouver in 1994. In 1995 he helped found Three Bridges Community Health Centre, a Vancouver Coastal Health Clinic that serves marginalized patients in downtown Vancouver. In 2004 Fraser joined the Spectrum Health team and moved his practice from Commercial Drive to Howe Street. He is very excited to work with this outstanding team and provide patients with excellent medical care in a unique model of team based, comprehensive care. Dr Norrie has been active in medical education throughout his career. He is a Clinical Assistant Professor at the University of British Columbia and has been an active member of the UBC and St Paul’s Hospital Family Practice Residency Committee for over 15 years. He is passionate about teaching medical students and young doctors, and is grateful to his patients who are willing to see them in the office. He has also had the opportunity to volunteer several times overseas in Africa and India, primarily doing HIV work. He believes strongly that we benefit more from these experiences that we are ever able to impart to the recipients. Fraser has been partnered with David Clarke since 1990 and married since 2005. Together they love to stay active, travel, and spend quality time with family and friends. Dr Norrie is fortunate to be able to say that he loves his job. He believes it is an honour and a privilege to be able to assist patients in this journey called life.